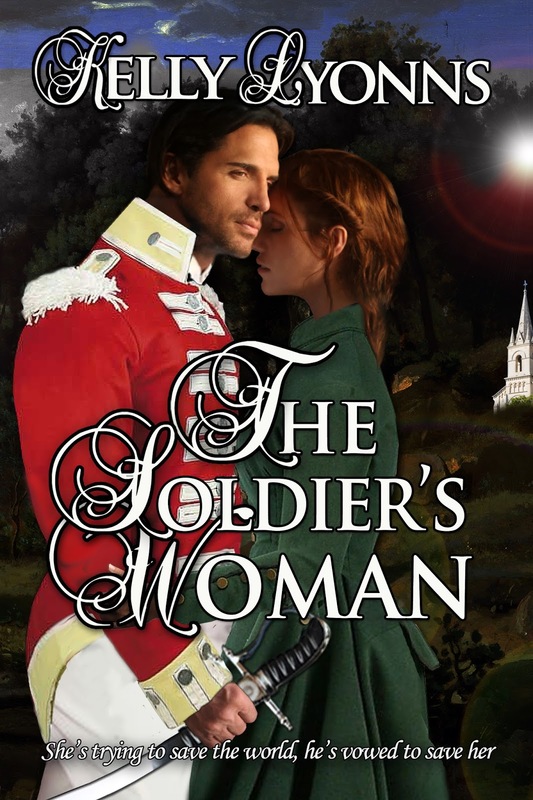 It is 1810 somewhere in the chaos of war-ravaged Napoleonic Portugal. Miss Charlotte Everslea, dedicated member of an ancient secretive Guild and skilled paranormal artefacts hunter, has found herself trapped behind enemy lines. Colonel Maximillian Bladewood is used to giving orders and having them obeyed, both on and off the battlefield. But the petite golden-haired hoyden, to whose accidental intervention he owes his life, challenges both his authority and his sanity. Their cross-purposed journey will reach a crossroad where one or both of them will need to compromise.